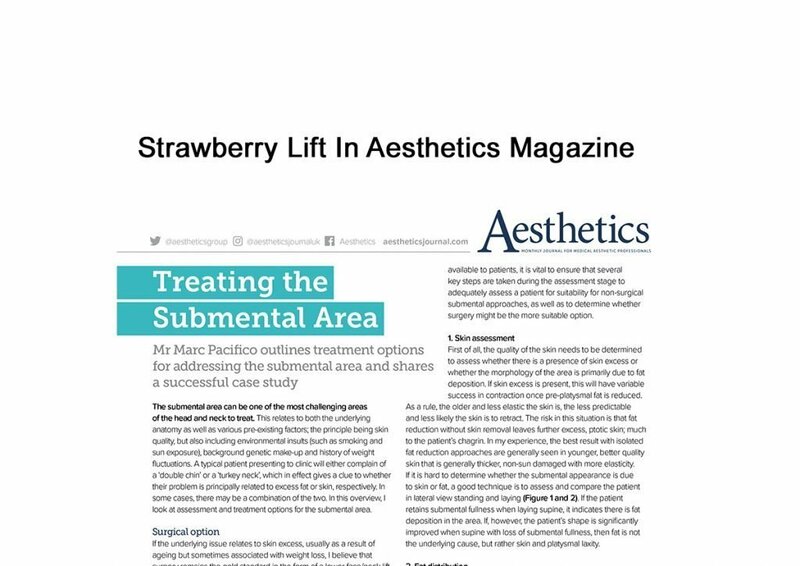 Lift – Treatment of the week! 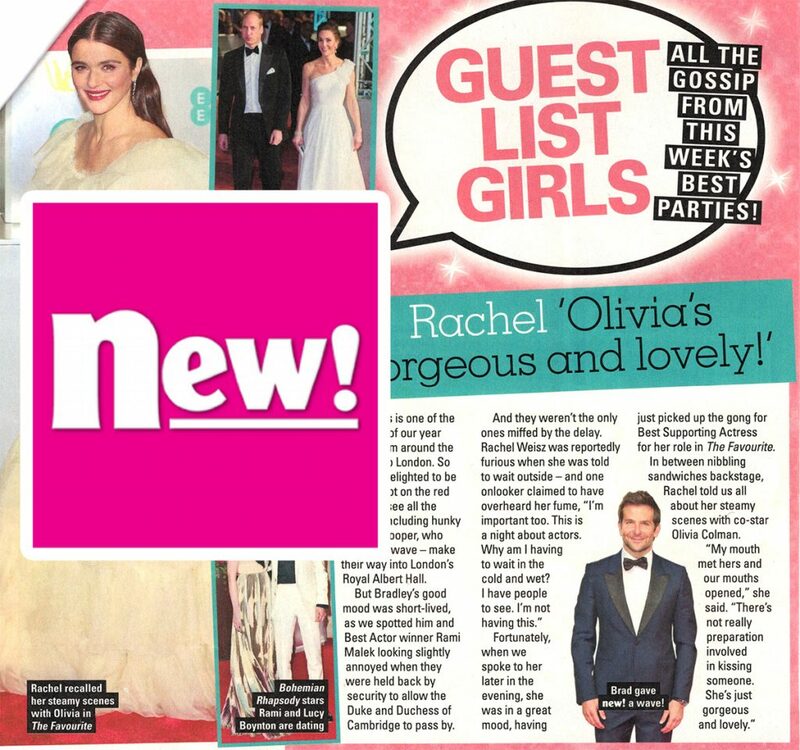 Sam Fox and Strawberry Lift in Closer Magazine! 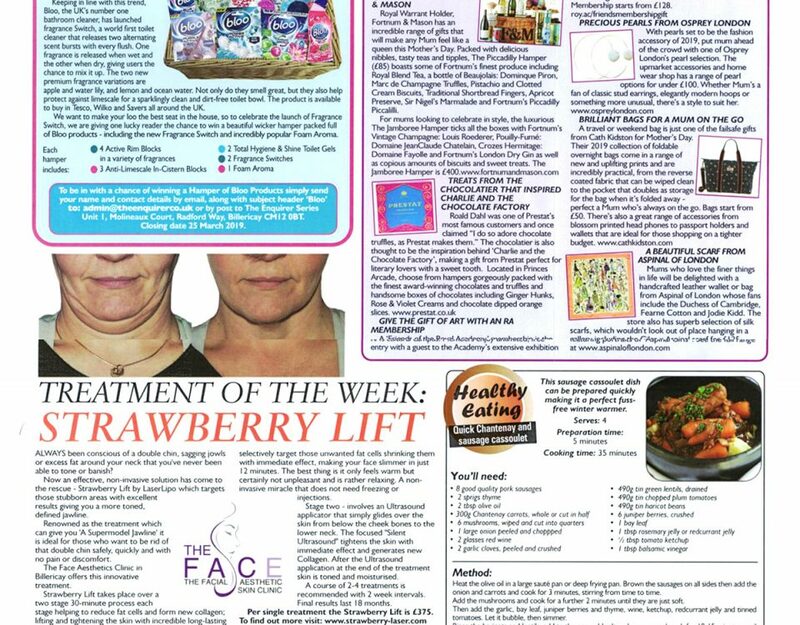 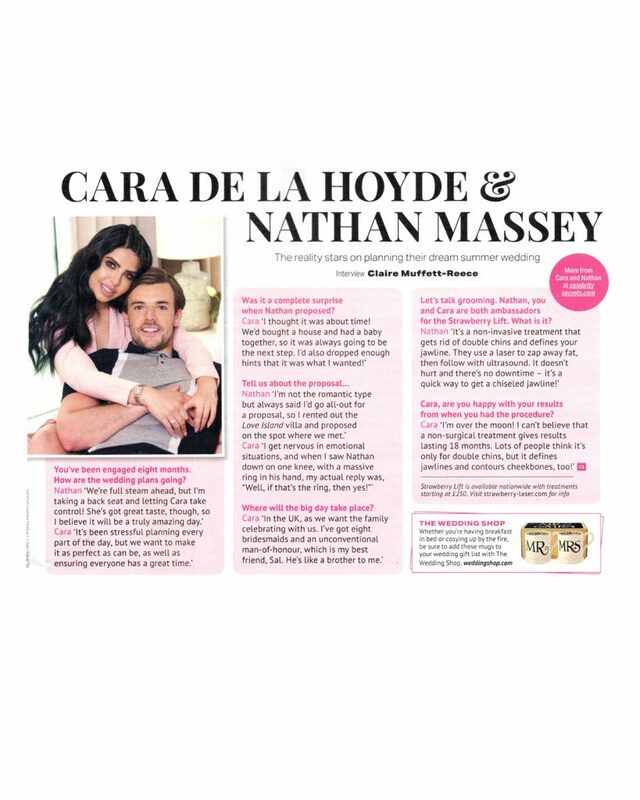 Strawberry Lift in NEW Magazine! 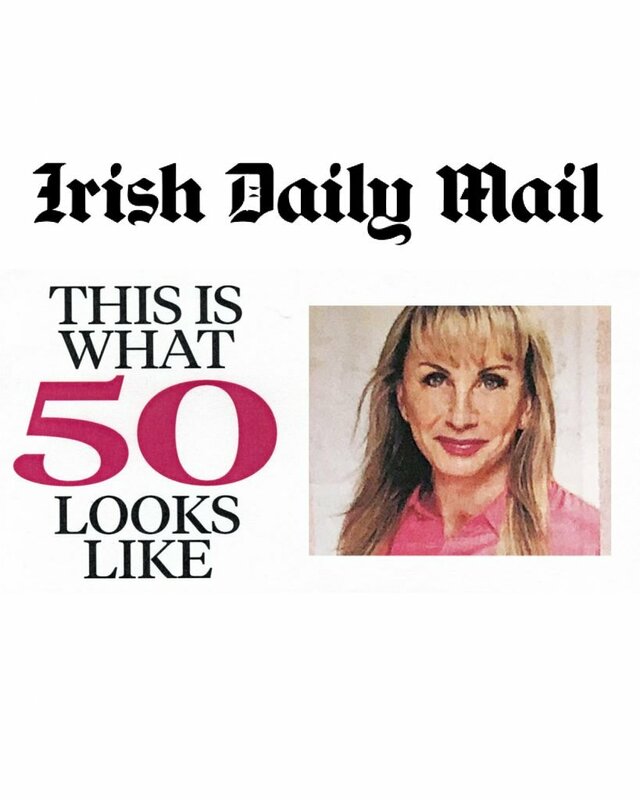 Sharon Cobley: This is what 50 looks like! 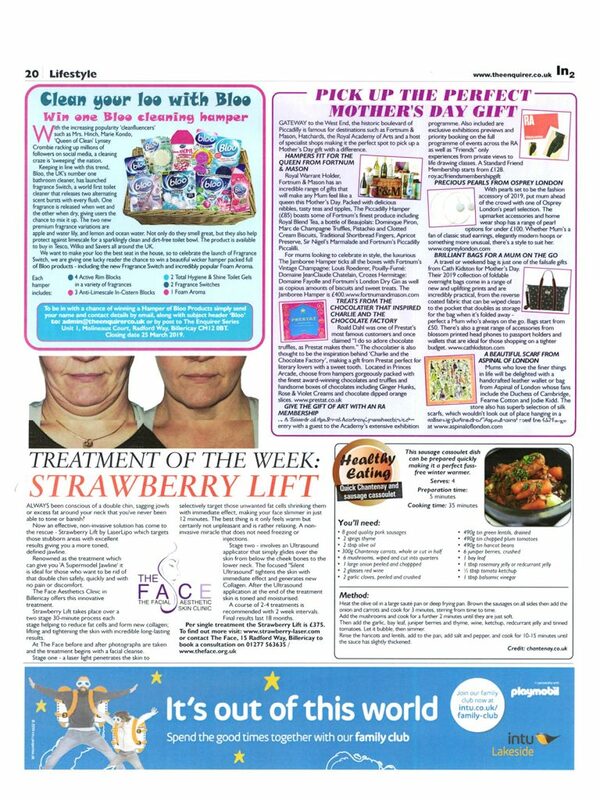 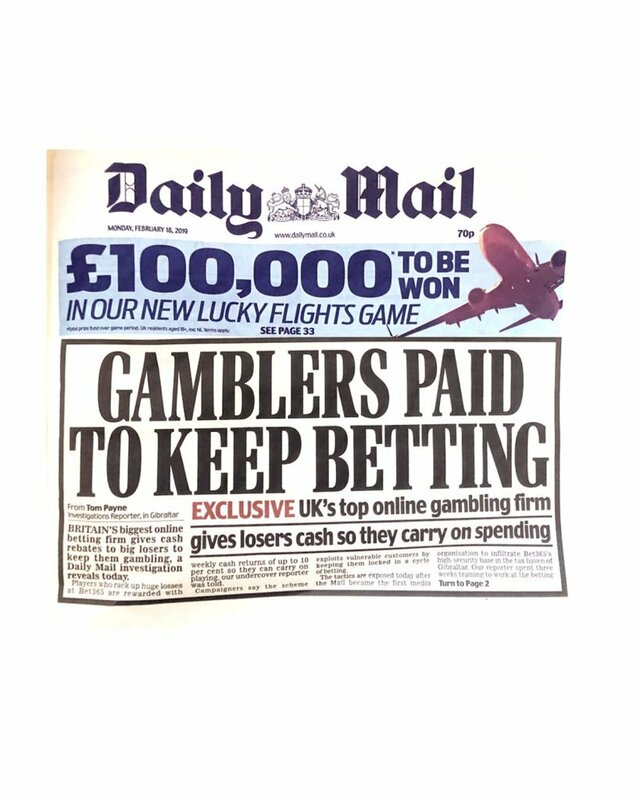 New Strawberry Lift article in Daily Mail!